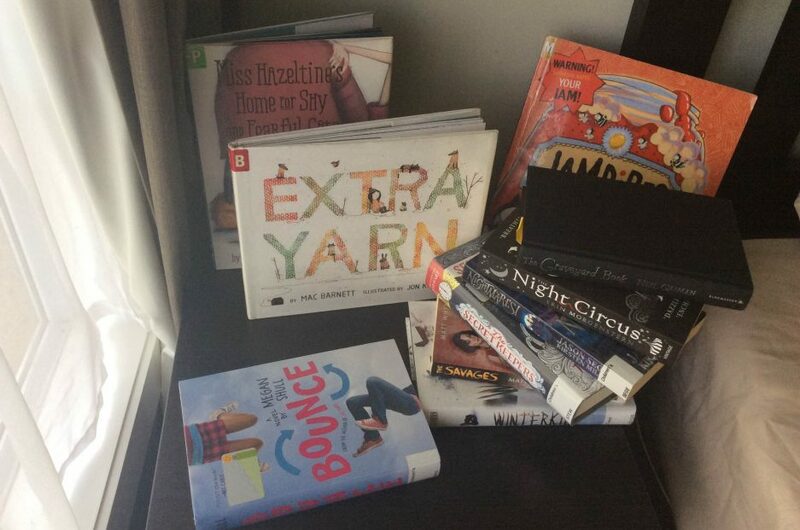 ool reads Bounce by Megan Schull is an enjoyable read and great for your burgeoning tween. The story is told by Frannie, a twelve year old girl whose family is rather disjointed and unaccepting of her. The book is set over Christmas with her parents going on a trip leaving her and her older brother and sister alone for the holiday. Her siblings are as bad as her parents, ignoring her and making her feel terrible, leading her to wish for a new life as someone else, and that’s just what happens. She wakes up Christmas morning as a different twelve year old girl. For the first time in her life she is experiencing what it means to be part of a caring and gentle family and learning what it means to be your own person without losing that crucial support from those around you. In Frannie’s day-to-day life she has no understanding from the people who are supposed to be the closest to her and having the love and warmth of the people around the girls she wakes up as each Christmas morning helps her to realise that she can be her own support person. Each time she ‘bounces’ into another life she is met by a whole new circumstance and a host of different characters, each one teaching her something about herself. She learns about confidence, in which she is sorely lacking, about belief in not just others but in yourself and this helps her build her inner strength. A great read for those turbulent years rife with bullying and self-consciousness.